I have considered making the switch to wordpress for awhile – blogger kind of makes me crazy. So, with the switch, I decided to change the title of our blog. While The Swinigan Daily Drama, still fits our life as a homeschooling family with three girls, that is not what I want our focus or legacy to be. Click on the title of this post to read the article and you will know exactly why I chose this title for our blog. The link will take you to one commentary of my favorite Bible verse – Isaiah 40:31. The image of the eagle in flight is powerful and breathtaking. If you scroll partway down, you will read, “Bottom line – if we do not have enough faith and belief in God to take flight on the Holy Spirit in order to be led and empowered by Him for service to the Lord, then nothing will ever happen. We will forever stay perched, and we will never fulfill the divine destiny that God has already planned out for our lives before we were even born into our mother’s womb. The eagle has to take that big leap off the edge of the cliff in order to be able to fly and soar on those wind thermals. If the eagle does not take flight on those wind thermals when they do come up on him, he will forever stay perched and he will die on the cliff due to starvation. Kevin and I desire for our family to have faith and “take flight” or “step out of the boat (Matthew 14:22-36).” We don’t want to sit back and only hear about God’s work in someone else’s life. We want to experience God’s work in our lives. We want to be eye-witnesses to the miracles. Scroll further down in the article and you will read “the eagle is very bold, courageous, and powerful.” I don’t know about you, but I am not the most adventurous person. Honestly, it is easier to stay on the mountain or in the boat. I pray that through the power of the Holy Spirit, I will be bold, courageous, and powerful to do all that God calls us to do. I pray the through His power, we will TAKE FLIGHT AND SOAR! 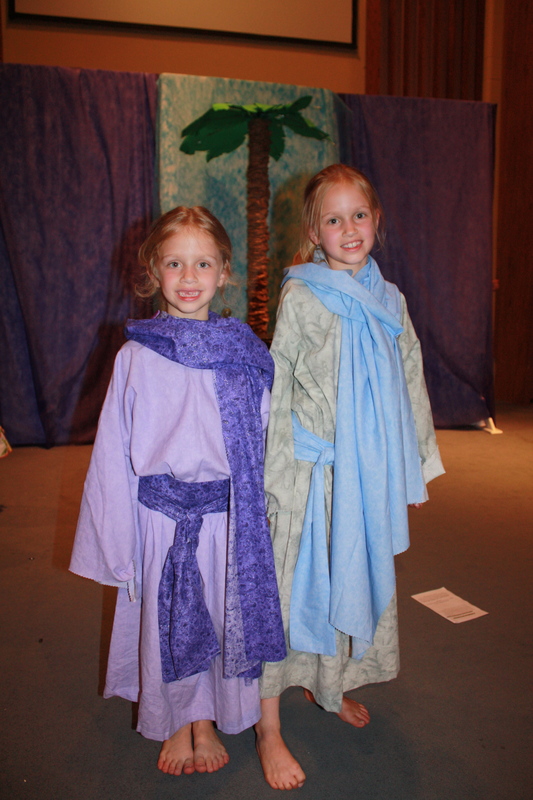 As homeschoolers, Norah and Lucy have the privilege of participating in a WONDERFUL drama class. The first half of the year the class plays drama games to help with imagination, voice inflection, facial expressions, etc. The second half, the class works on a musical that is performed at the end of May. For those of you who know my girls, may be shocked that they even enjoy something like this. They are SO quiet when they are away from the house. However, they LOVE this class. The director is amazing! She is so incredibly talented and is really great with the kids. 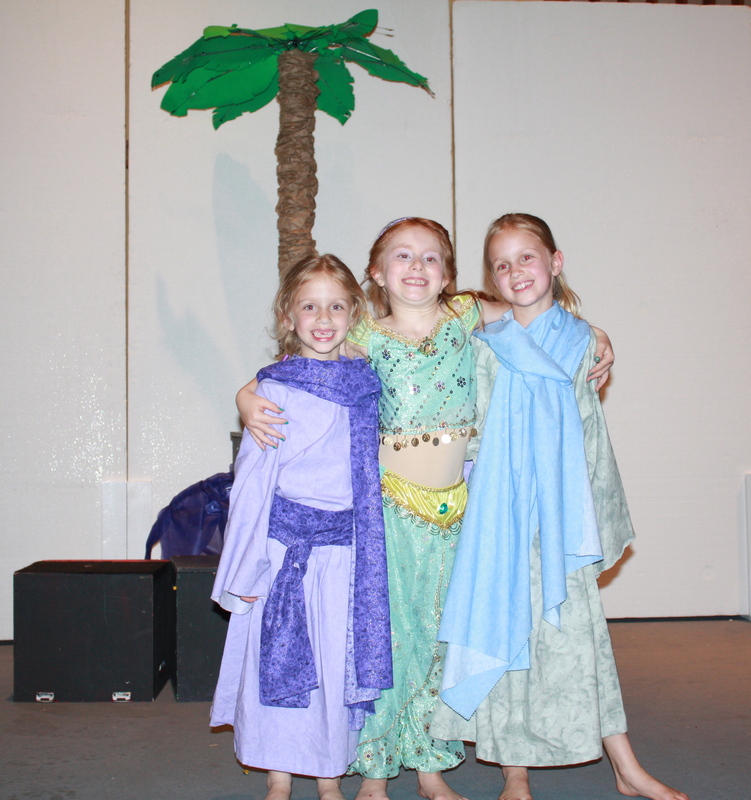 This year the kids performed Disney’s Aladdin Kids. The girls were citizens of Agrabah. Lucy and Norah with their good friend, Lily. 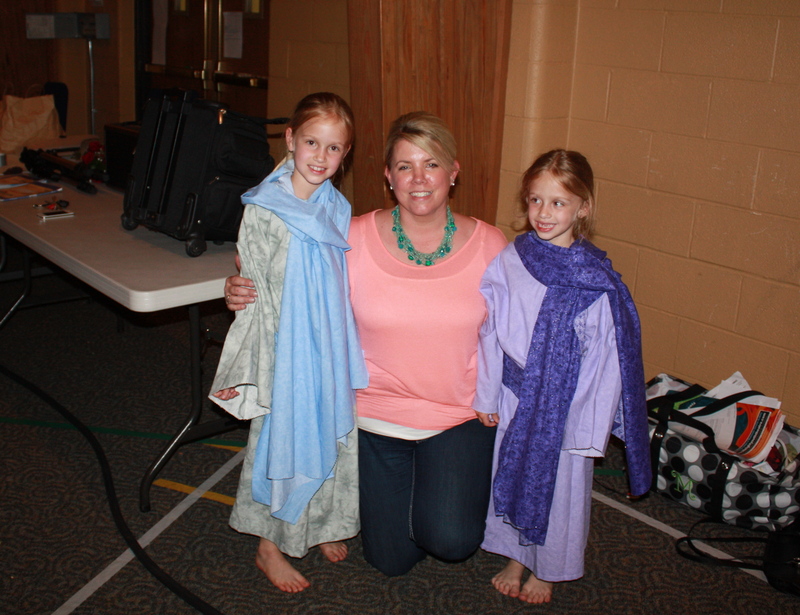 Norah and Lucy with their director, Mrs. Beasley. 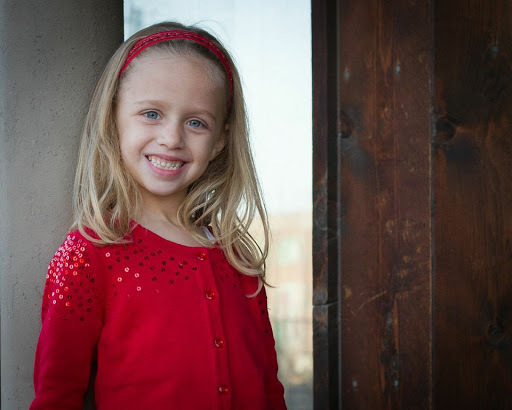 Happy 7th Birthday, Lucy Mae! Lucy turns 7 today! Wow! 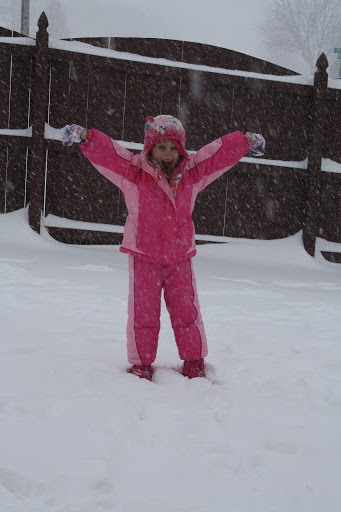 Thinking back to this time 7 years ago, I am so very thankful for her sweet little life. She had to fight a little harder than most full term babies, but thankfully, God breathed life into her when no one else knew what was going on. 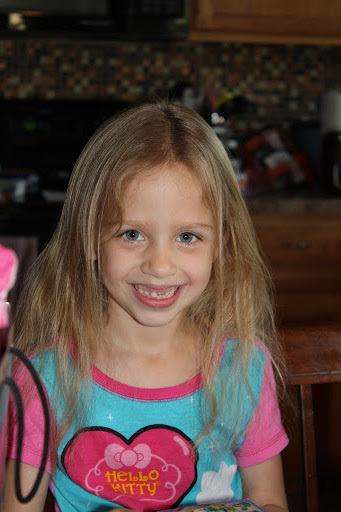 Here is a post I wrote about her birth. Do you know the book The Five Love Languages by Gary Chapman? Lucy is the only one of the three that has 2 distinct love languages. For Norah we can sort of pick one out (and I can tell you a couple that she is definitely not) and we haven’t been able to identify one for Daphne for sure yet. Without a doubt, her love languages are acts of service and physical touch. She is constantly hugging (or hanging) on whomever is nearest to her. She wants to sit RIGHT next to her sisters on the couch or link arms/hold hands when they are walking. Physical touch is not mine or Norah’s – so this is really hard for us to take sometimes. 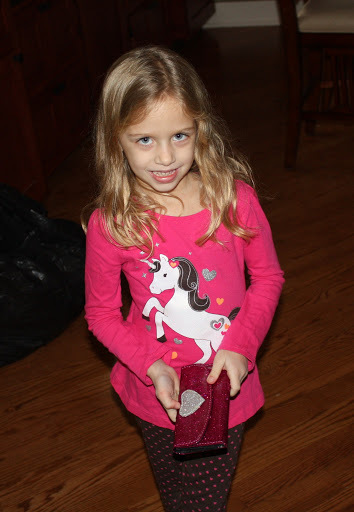 She is also the first of the three girls to offer to do something helpful or to just do it as a surprise. Several times in the last couple of weeks, Lucy has picked up the basement all by herself while the rest of us were busy doing something else. She also is the first to offer to help one of her sisters with their chores so the job goes more quickly. Lucy is pretty easy to describe – she has a pretty enthusiastic, intense, passionate personality. Every characteristic that describes Lucy. . . REALLY describes her intensely. She is a happy, go-lucky kid. She loves intensely. She plays passionately. She hugs intensely. She even fights passionately. Lucy is taking a dance class and a drama class right now – which are obviously great classes for a child with a passionate personality! ha! She pretends, dances, and sings all day long! Getting school work done with Lucy each can be. . . . entertaining. She tends to read or answer questions with an accent of some sort. It is often an English accent, or sometimes Australian. It is crazy to think how quickly the last 7 years have gone. 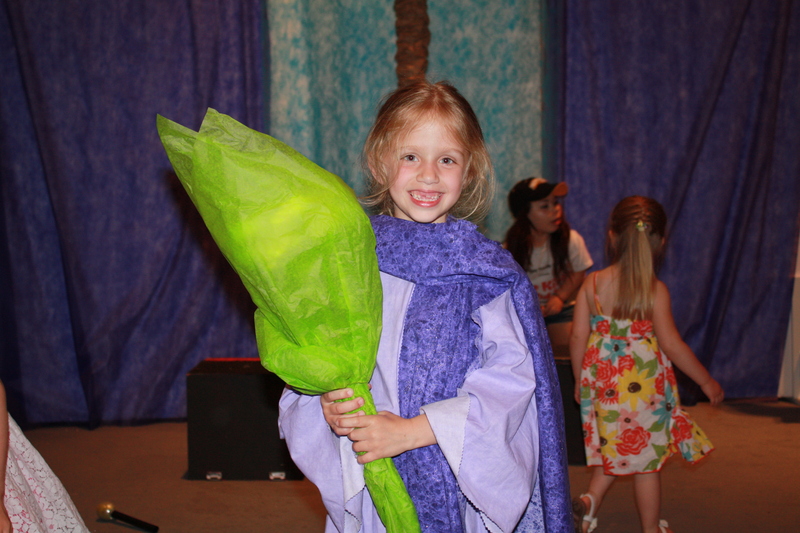 We are excited to see what God has planned for her life as she continues to grow!